Best Things to do in Charleston, S.C.
Sweet Grass Baskets - The Aquarium of S.C.
Horse-drawn Carriage Rides... and don't forget FREE RIDES on DASH. It will take you to most of the attractions you won't want to miss when you visit Charleston! 12/23 - 12/25 - 2017: Over the Christmas holiday we stayed at the Francis Marion Hotel, took the Old South Horse Carriage ride, ate excellent meals at Coast Bar & Grill, Hall's Chophouse, and the Swamp Fox Restaurant & Bar. Our transportation to "all things Charleston" was the FREE DASH Trolley. We hopped on and hopped off many times all over the city, while our car remained at the Francis Marion Hotel. We walked through The Battery, White Point Gardens, and the waterfront, and Charleston City Market. We visited the Apple Store where I bought a new band for my Apple Watch. we also spent time at the Belmond Charleston Place with beautiful inside and out. What a wonderful way to celebrate the Christmas holidays. 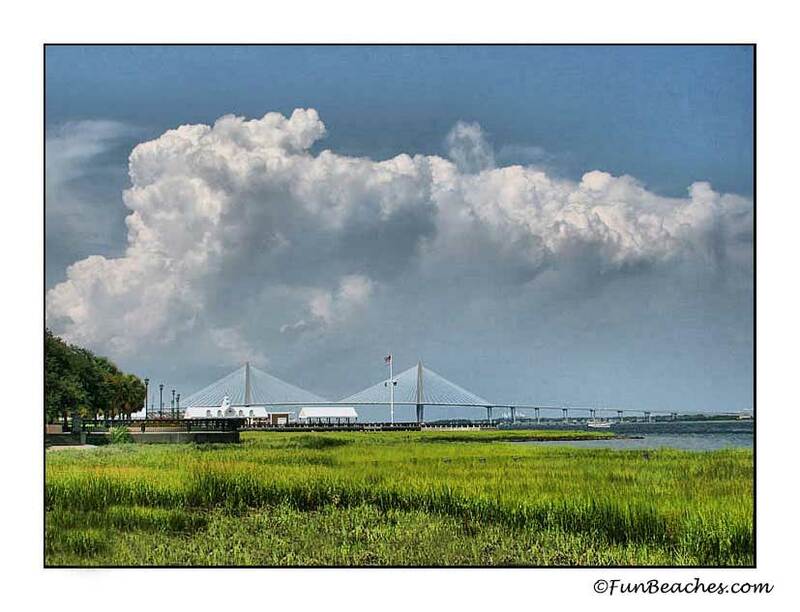 Best Charleston Restaurants, Plantations, Horse-Drawn Carriage Rides, Folly Beach, Shopping in the Historic District, Patriots Point - Sweet Grass Basket Weaving - Ft. Sumter- South Carolina Aquarium - Charleston History - Charleston Culinary Tours and more historic views of Charleston. 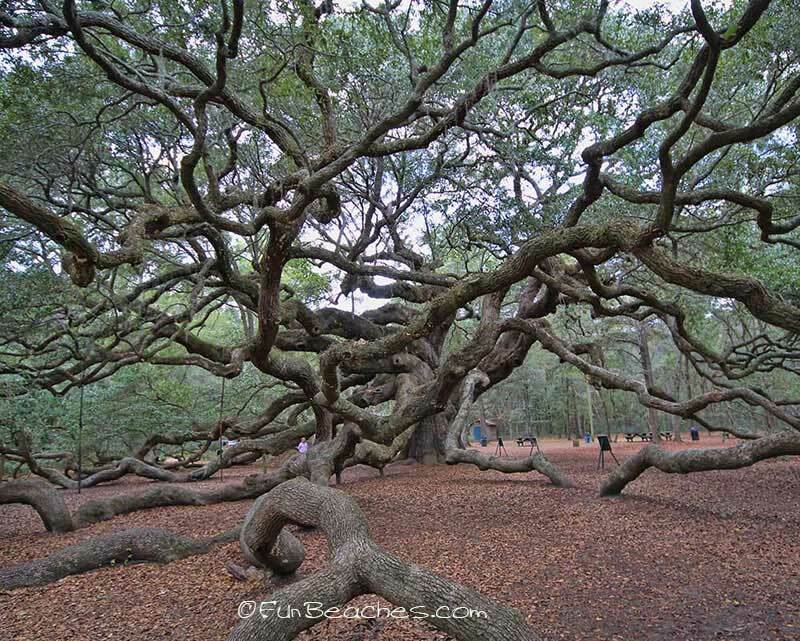 Spoleto Festival, Piccolo Spoleto, Low Country Oyster Festival, MOJA Arts Festival...and don't miss the islands surrounding Charleston where you'll find the Angel Oak on James Island. Charleston voted #2 of 15 "Cities of the World"
I hope you will enjoy our suggestions for the best things to do in Charleston, S.C. Please view the Charleston cam page for webcams, videos and drones in the Holy City. 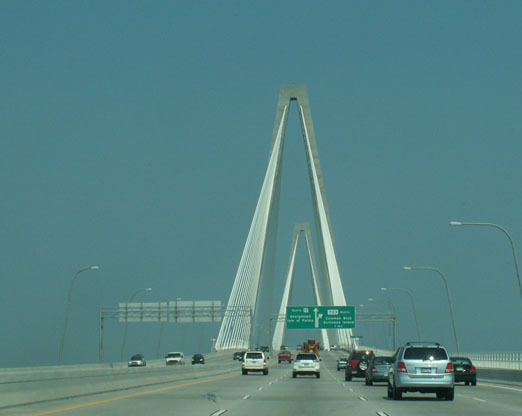 The Cooper River Bridge (above) is also known as the Arthur Ravenel Jr. Bridge. It is North America's longest cable stay bridge spans 8 lanes of north-south traffic plus a bicycle /pedestrian lane. This bridge opened on July 16, 2005. 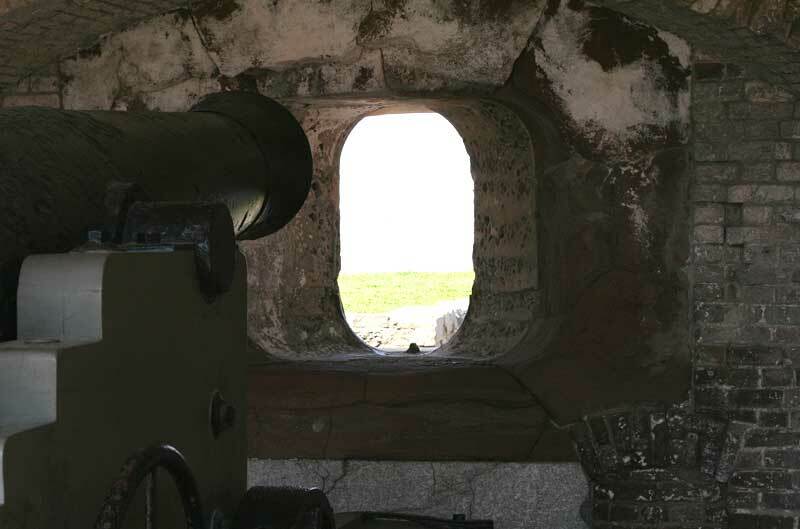 On April 12, 1861, the Confederate artillery opened fire in Ft. Sumter in the Charleston Harbor. 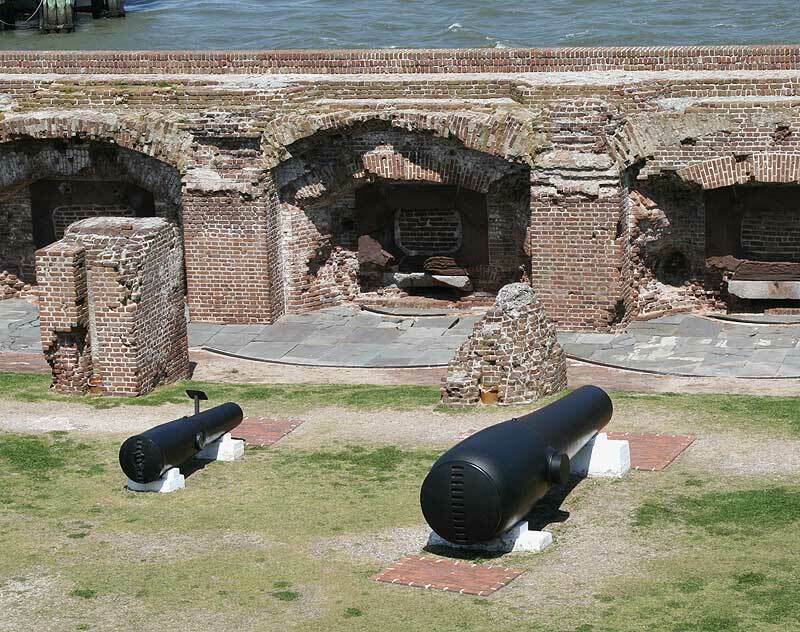 Ft. Sumter was the scene of the opening engagement of the Civil War. (Photos above.) After Sherman forced the evacuation of Charleston, the United States once again raised over Ft. Sumter on Apr. 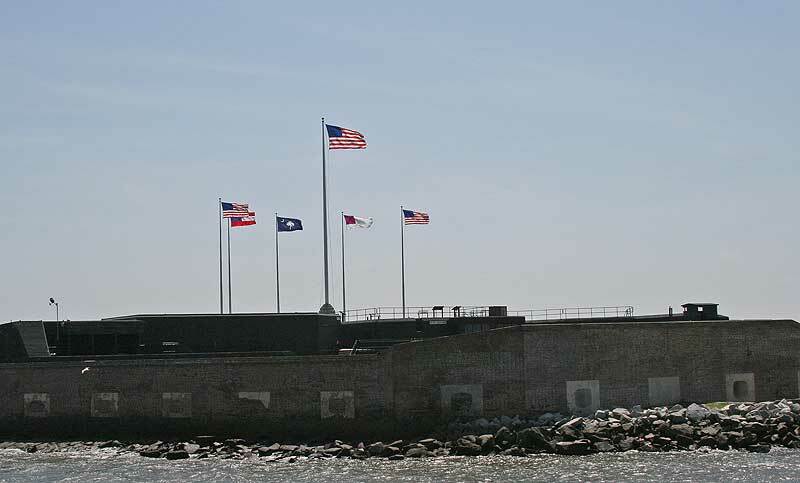 14, 1865 Fort Sumter became a National Monument in 1948. 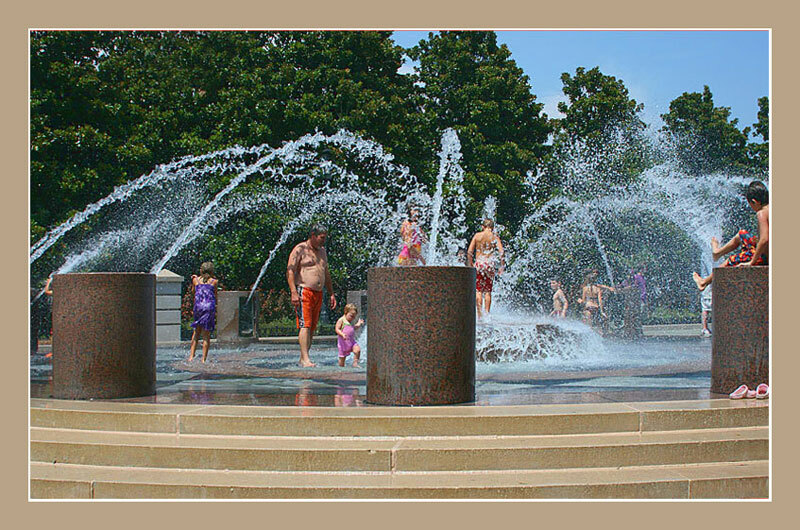 This large grassy area houses the monuments and historic statues. 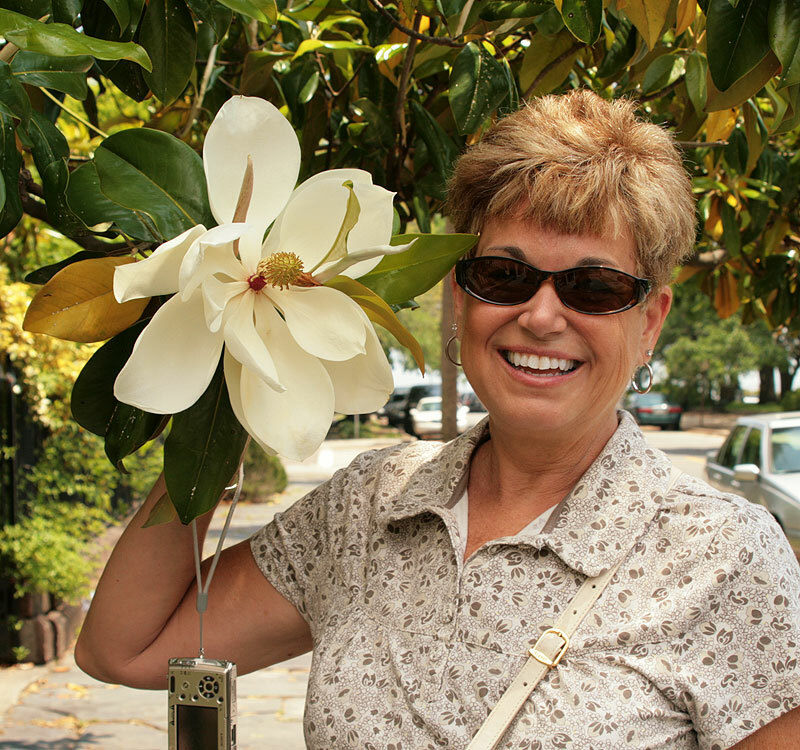 My friend Bonnie shows off a huge Platter Magnolia, and I'm standing near the monument. Charleston City Market / Daughters of the Confederacy Museum. The City Market is a must for anyone visiting Charleston. You will find hundreds of vendors selling baskets and other sweetgrass designs, southern style candies, crafts, food items , local jewelry, painting, photography and much more. For your best shopping experience in Charleston, be sure to spend some time at the City Market located in the Historic District. This is where you'll find the famous hand-made Sweetgrass Baskets sewn with long leaf pine needles and strips of Palmetto leaves as well as a multitude of crafts souvenirs, jewelry, local candies, wafers and more on display inside the covered Charleston Market. You'll find the best of Charleston at Belmond Charleston Place. If you like shopping in style, visit the Shops at Charleston Place! Even if you don't purchase anything, you'll love the polished marble floors, columns, grand staircase and the mammoth chandelier. There is something for everyone, including your discriminating Aunt Tillie! 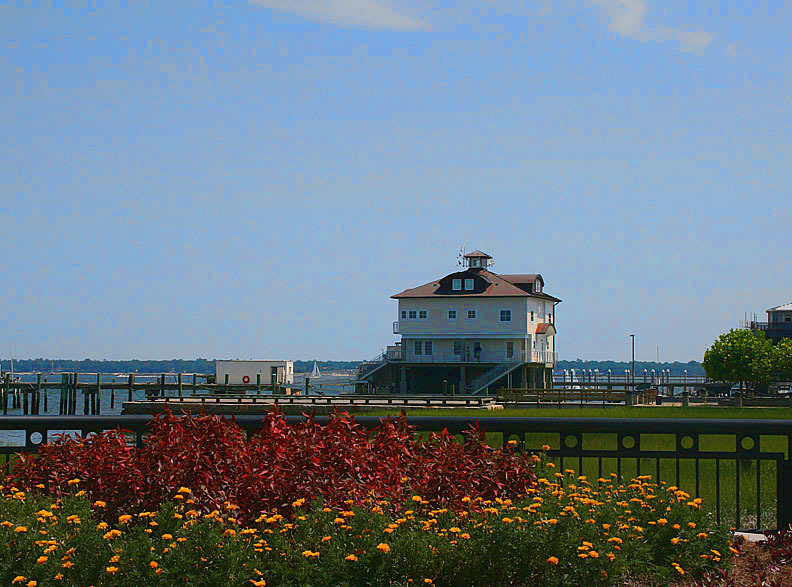 Be sure to check Groupon.com to save some money in Charleston!harleston! Guide to Shopping! It is still one of the best things to do in Charleston. 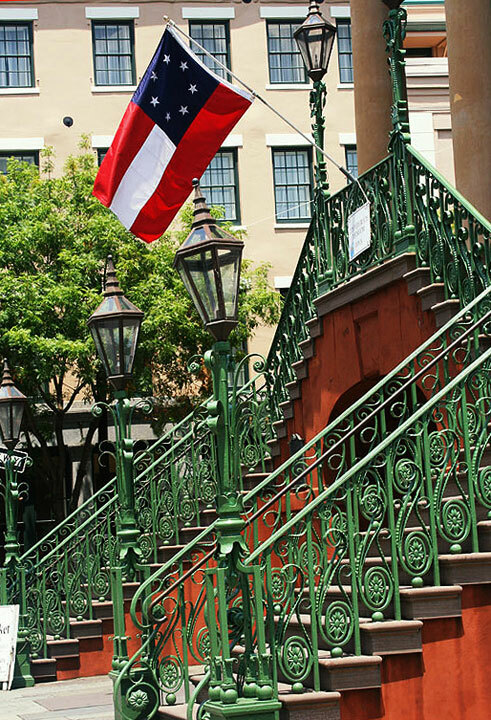 After you leave the Historic area, you'll find plenty of great shopping in Charleston! Trader Joe's -Mt. Pleasant. Sometimes we drive from Myrtle Beach just to shop at Trader Joes. Mr. 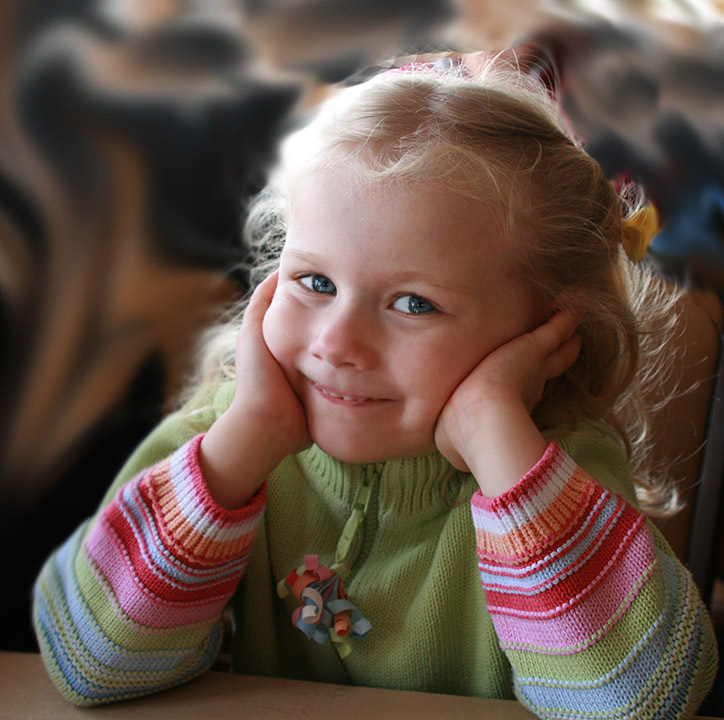 Pleasant Towne Center - check the link for many happy hours of shopping! I often tell people that one of the best things to do while visiting Charleston is to check out the Islands of Charleston. Kiawah, Isle of Palms, Seabrook, James Island and Johns Island are all an easy drive - and in many cases just a few minutes from Charleston. Each island has something beautiful and unique to offer visitors and is one of the best things to do in the Charleston area. 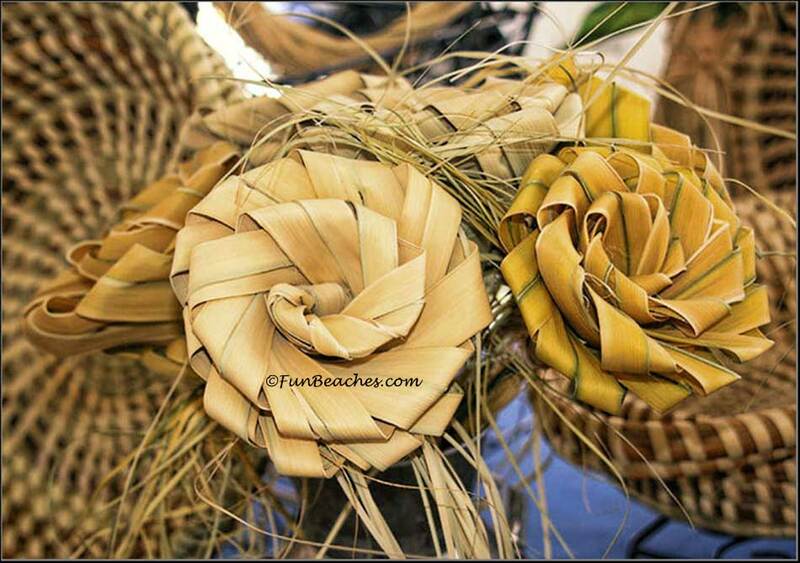 The Art of Basket Weaving was introduced to the Carolina Lowcountry in the 17th Century. Today, Sweet Grass basket making is centered in the Mt. Pleasant community area. you'll see basket stands along Hwy 17 North, allowing basket makers to compete with retail markets and establish direct contact between themselves and their patrons. Watching how these baskets are made is one of the most interesting things to do. You can watch baskets as they develop new shapes, such as roses and picture frames. 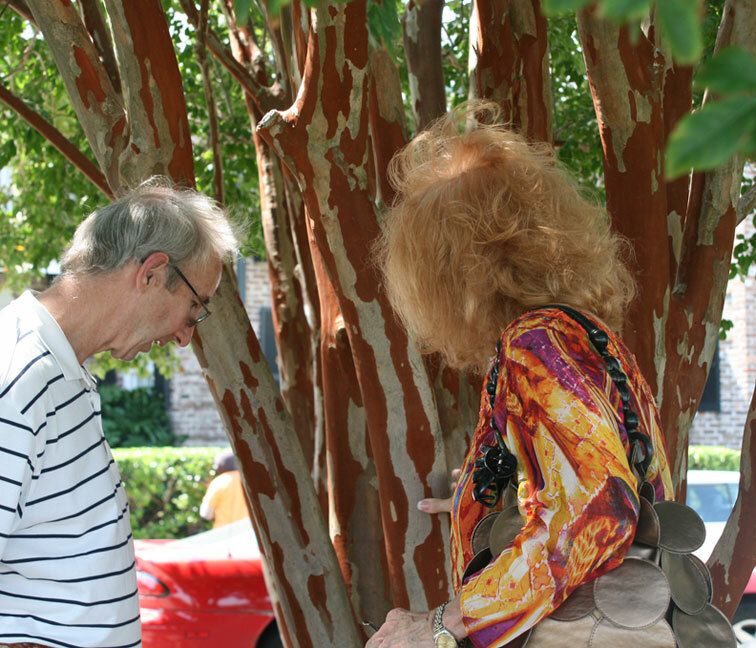 The basket weavers can be found in the historic Ciry Market along Market and Meeting Streets, and even on 17 Bus. heading into Charleston. Charleston ihas so many things to do! Stop by the Visitors' Bureau to see the best things to do in Charleston. 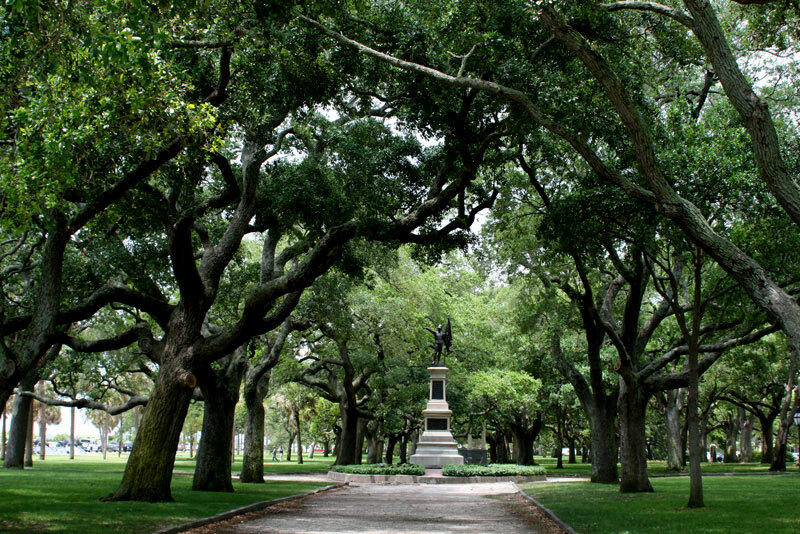 Orient yourself and learn about the best tours of Charleston that are available to you. Or just start walking. 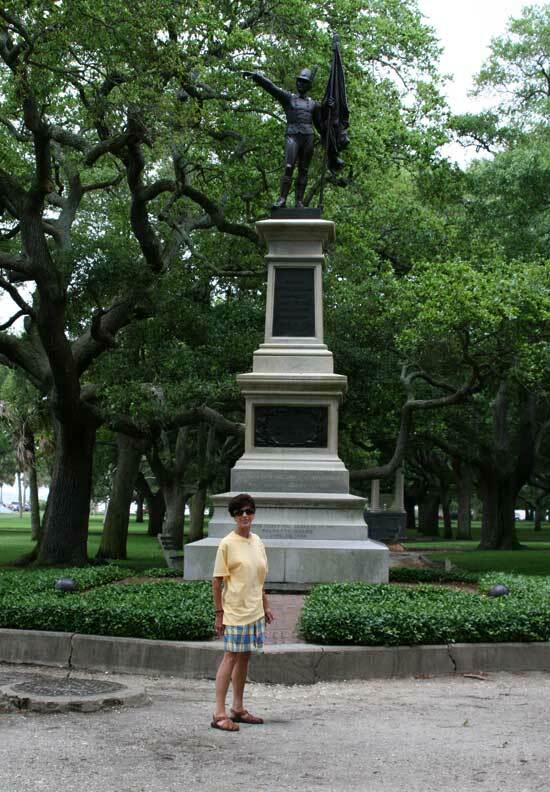 We have learned that one of the best ways to get acquainted with Charleston is on foot! It's not only good for your mind, it's good for your body. It's one of the the best things to do in Charleston! You can plot your own course on our own feet with a free city map. This is the best way to learn about the Confederate Homes and how the Civil War affected Charleston. Let your feet be your guide! 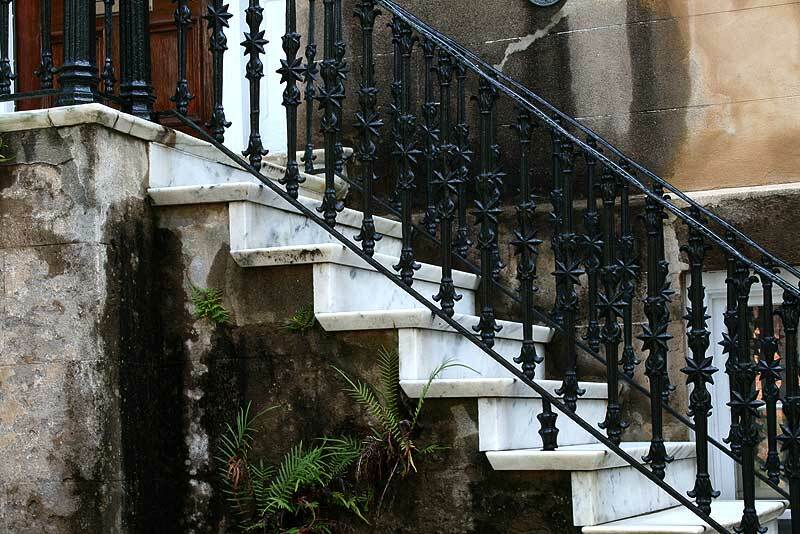 You can join a guide for the Charleston Walks. 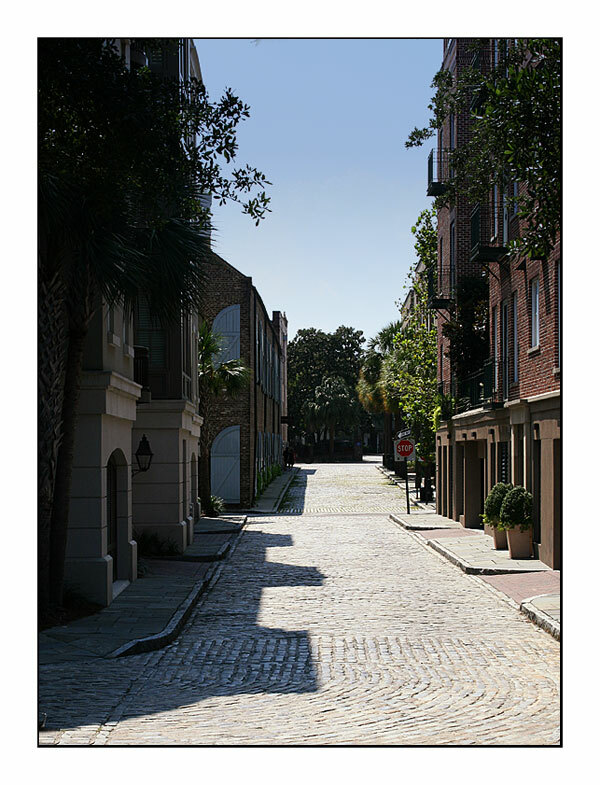 Plan on about 3.5 miles to cover the best of Charleston - the historic district. It's not strenuous, and you will be stopping often to view the Charleston monuments, Rainbow Row, historic markers and much more! Another option for walking is the Free Tours by Foot. They provide a platform for licensed, professional, freelance tour guides to lead you at no up-front cost so you can enjoy a quality sightseeing experience, no matter your budget. Everyone should be able to take a guided tour you feel is worth it -even if it means free! Charleston's Museum Mile is located along Meeting Street, and runs from the Charleston Visitor Center to the Nathaniel Russell House. This Mile is easy to navigate on foot or with public transportation. You can use the free DASH trolleys and CARTA buses to traverse the downtown area, travel to various popular sites and link with the busses and the free DASH at the Information Center. 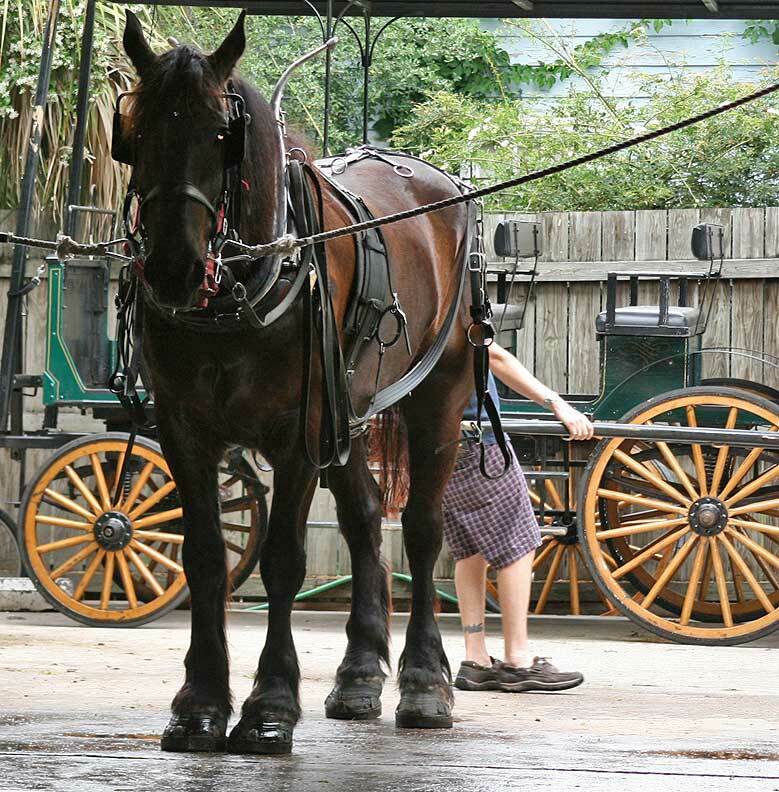 Take a Carriage Tour through Historic Charleston and the Battery, or hop on the Gray Line! 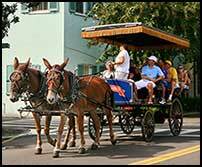 Palmetto Carriage Tour - Charleston Guide discount coupon on the website. 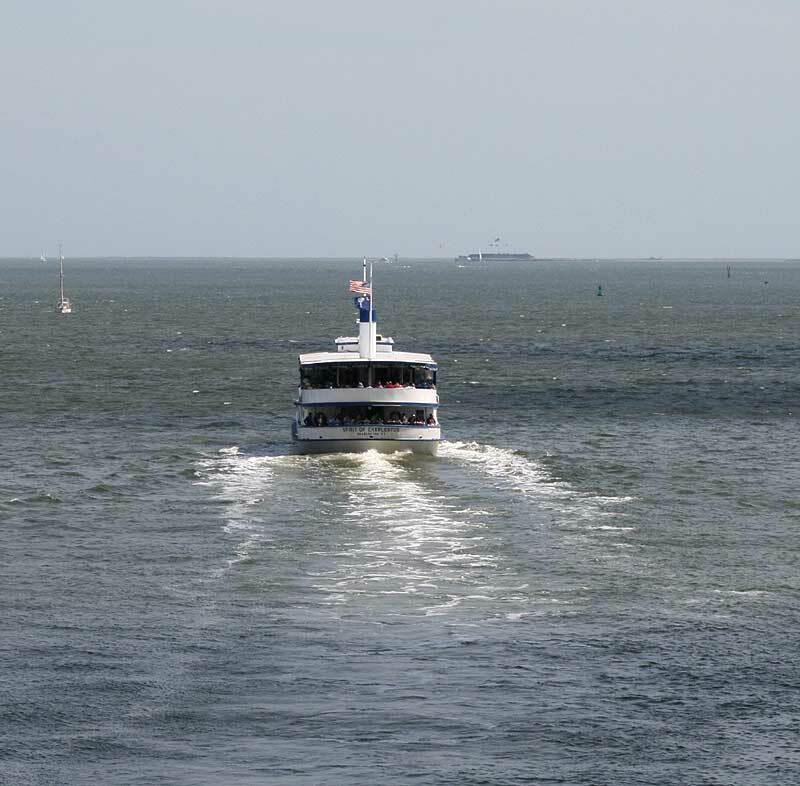 The Gray Line of Charleston offers a choice of Charleston guided mini-bus tour guides of the historic, charming city of Charleston, designed to give you an informal look at the city and its well-preserved past. 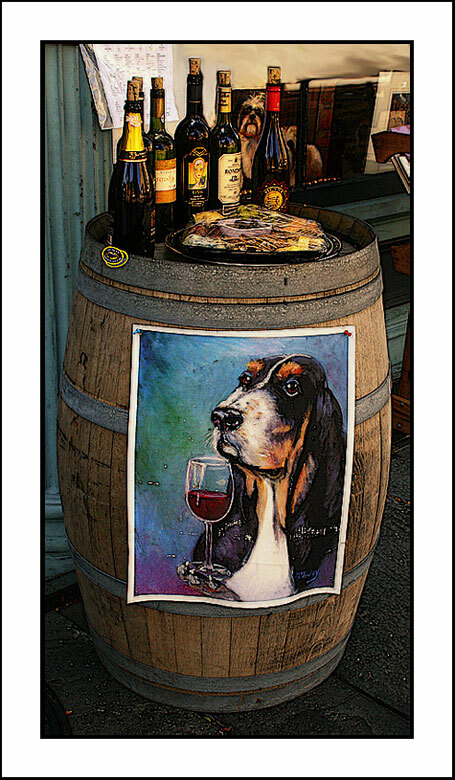 Click here to view my short photo gallery of Folly Beach! You will not run out of excellent restaurants, no matter how often you visit Charleston. 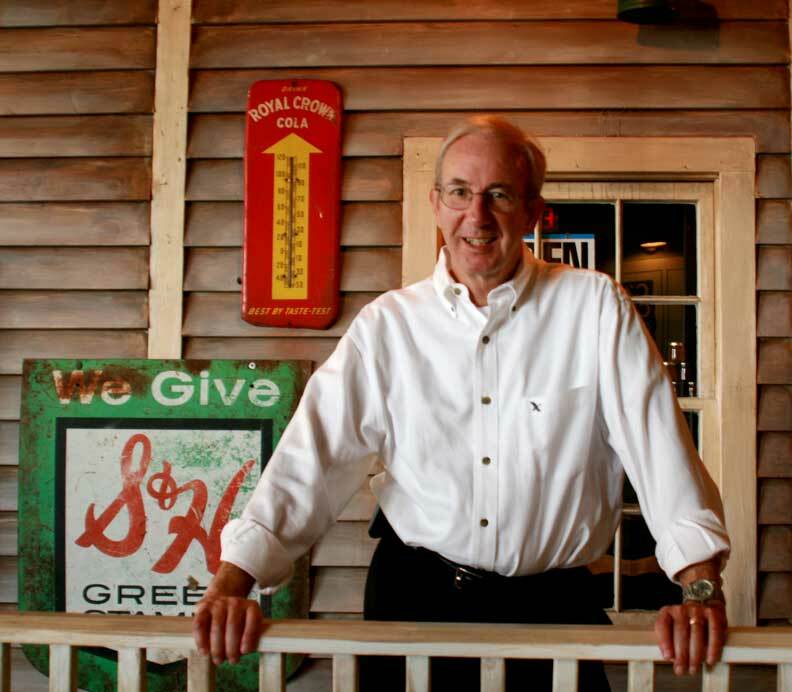 Here are a few restaurants we've enjoyed in Charleston, in no particular order. 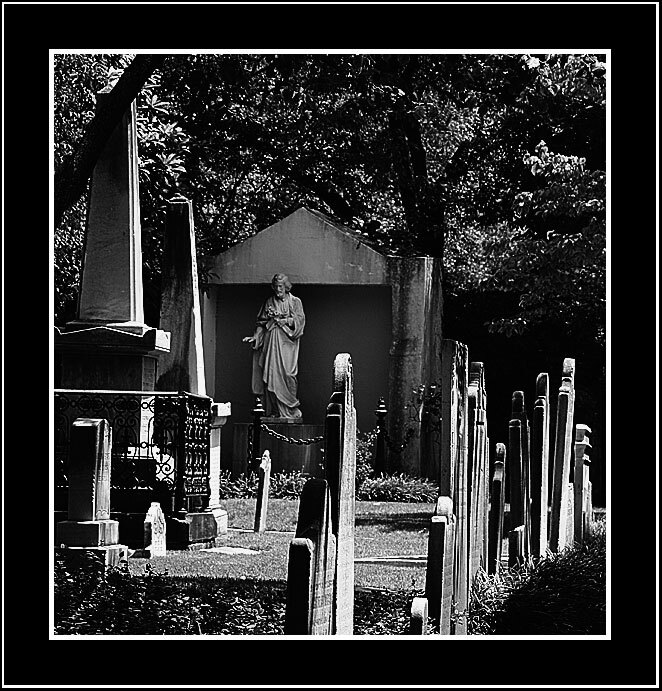 St. Philip's Episcopal Church is an Historical Episcopal church. It is a National Historic Landmark, built in 1836. One shell exploded inside the church during during Sunday service. 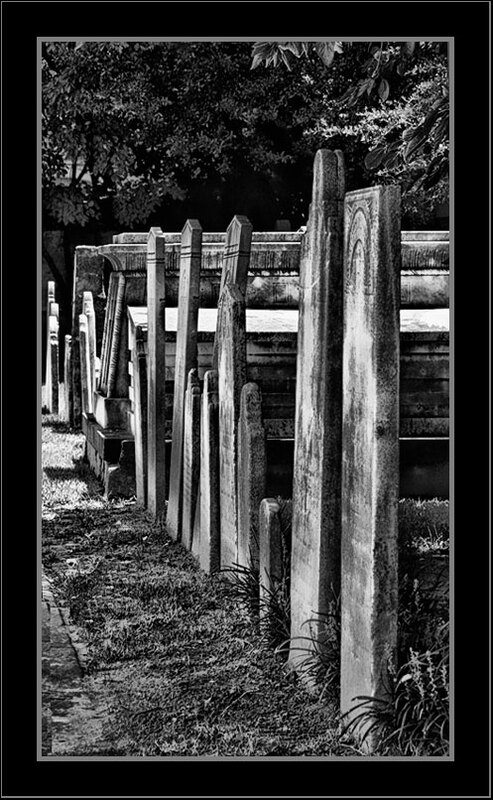 St. Michael's Church was built in 1751 and is the oldest church in Charleston today. It towers above other historic scenes in Charleston. George Washington once worshiped in this church and General Robert E. Lee worshiped in the same chair. The two churches are the best landmarks in Charleston. The two black bolts pictured on the house to the left are earthquake bolts. Charleston suffered two major hurricanes in 1885 and an earthquake in 1886. During repairs, workmen inserted long iron rods through the houses and tightened them with bolts against the outside surfaces to bring the buildings back into alignment. The homes are part of Charleston's Rainbow Row. 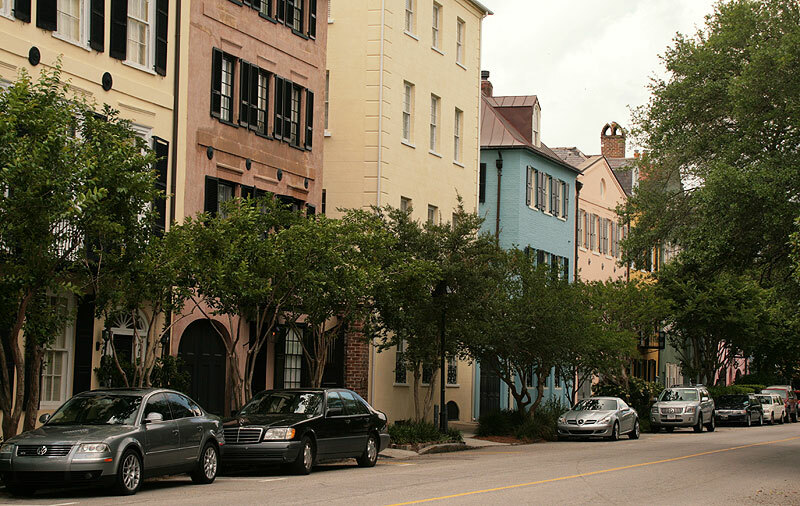 Rainbow Row is the name given for a series of colorful historic houses in Charleston, S.C. The houses are located north of Trade St. and south of Elliot St. on East Bay Street. 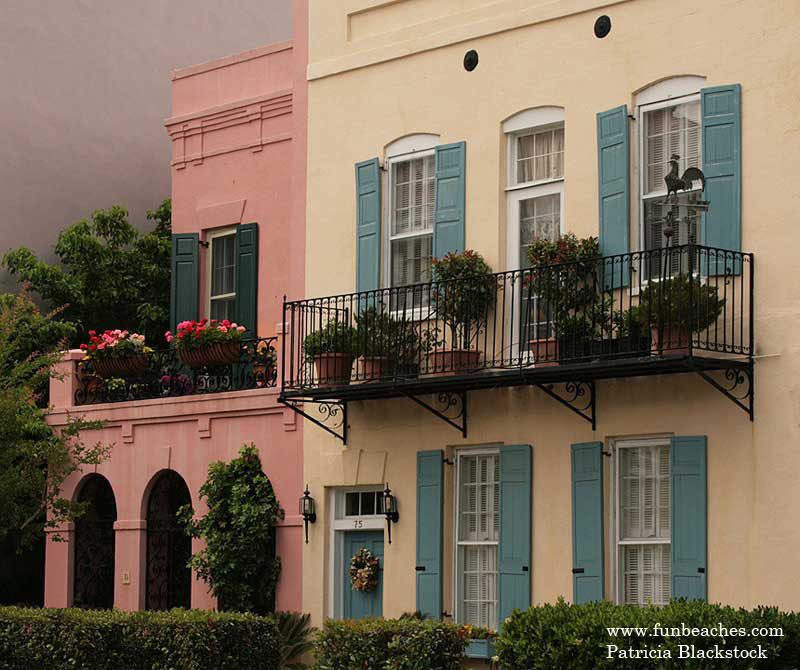 It is referred to as Rainbow Row for the pastel colors used to paint all of the houses. 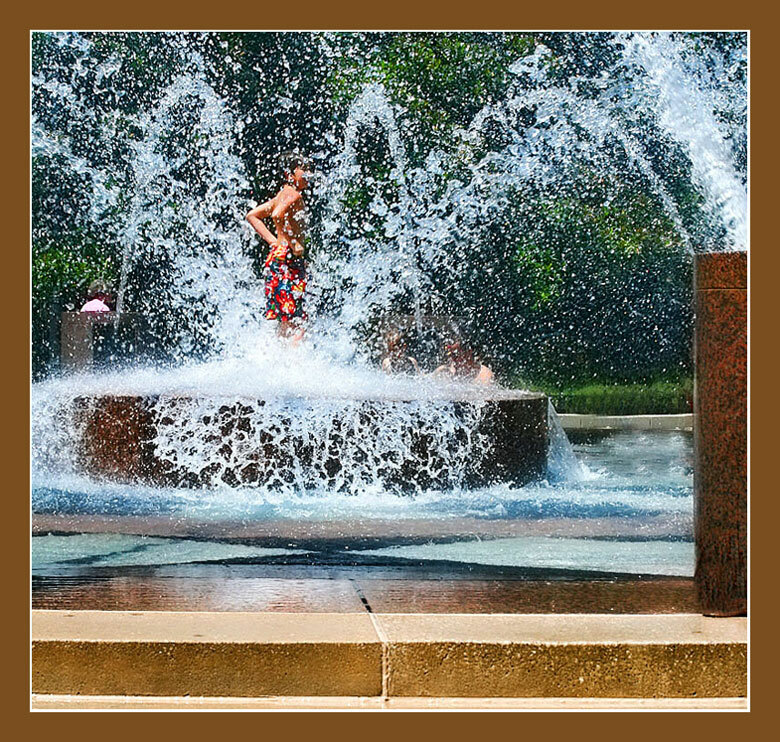 It is a well-known tourist attraction and one of the most photographed parts of Charleston. Don't miss: Sweetgrass Baskets at the Charleston Market! 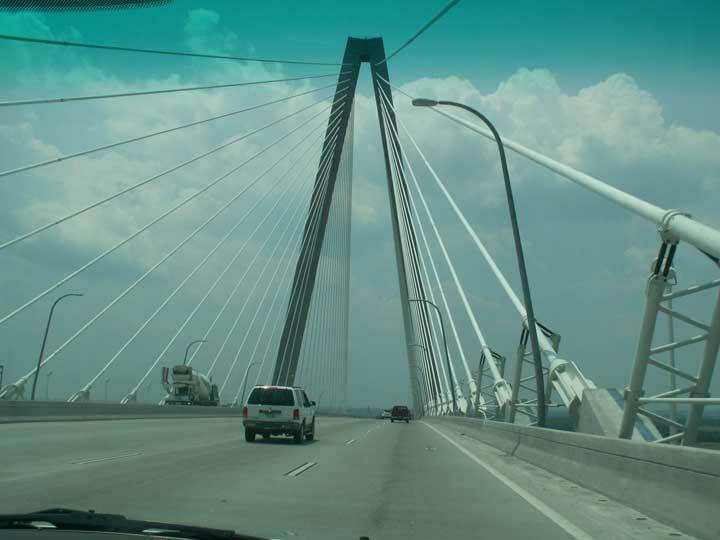 Arthur Ravenel Bridge, inside and outside of the Charleston City Market, our brunch at the Palmetto Cafe, tours of Charleston carriage rides, churches and cemeteries, cobblestone streets, fountains, historic homes, and more! 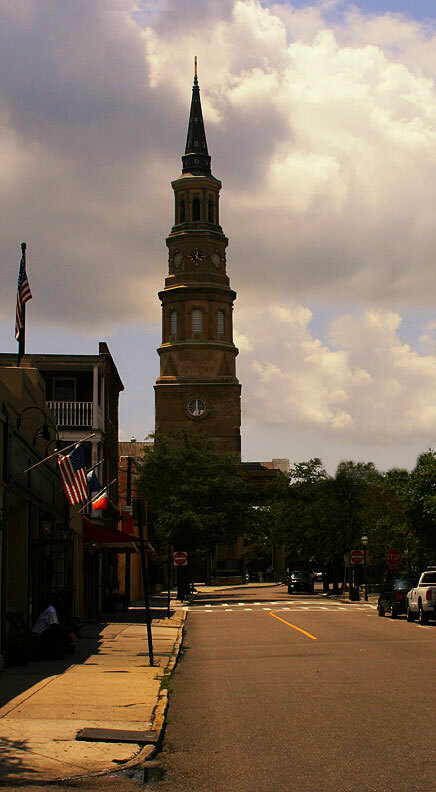 Charleston is known as The Holy City, due to the prominence of churches and steeples which dot the city's skyline. 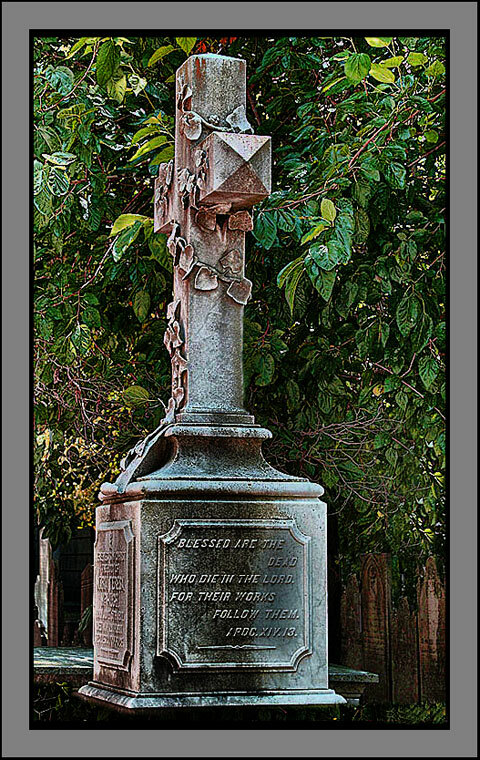 I've added some new photos of both churches and cemeteries. I've recently discovered one of Charleston's best kept secrets. Consignment Shops! I could spend days in these consignment stores which offer amazing offer low-priced items for the savvy shopper! 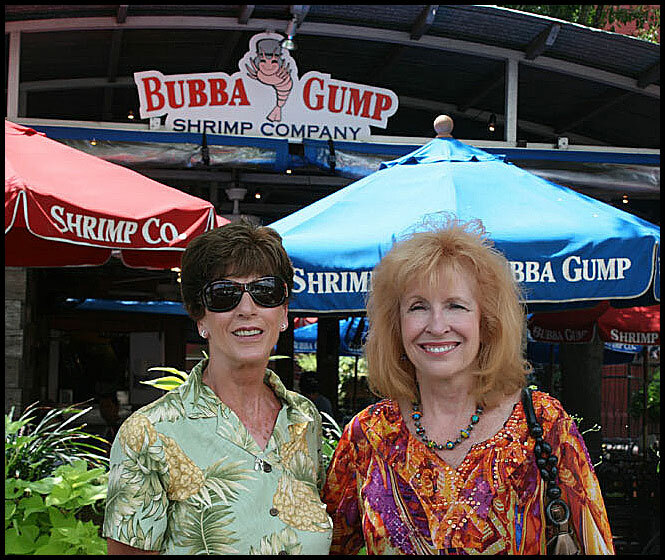 Below, left to right row 1: Marble staircase: Charleston Daughters of the Confederacy, St. Philip's Episcopal Church, Bubba Gump's for lunch with my sister-in-law, Granddaughter. 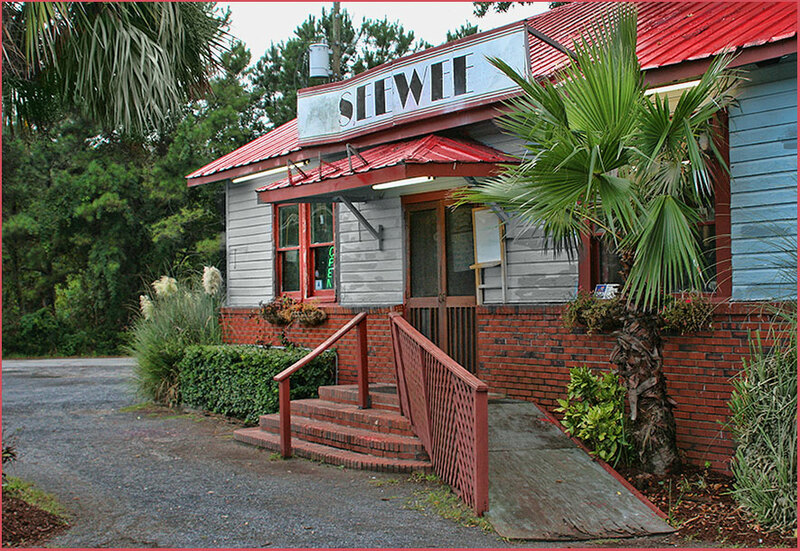 We often stop at Seewee before returning home to Myrtle Beach. Great prices and good seafood! Click the link above to learn more. Don't miss the Sweetgrass baskets being woven at the Charleston Market! If you love history, you will fall in love with Charleston. Time and time again it has won many awards over the years including Southern City in the U.S.